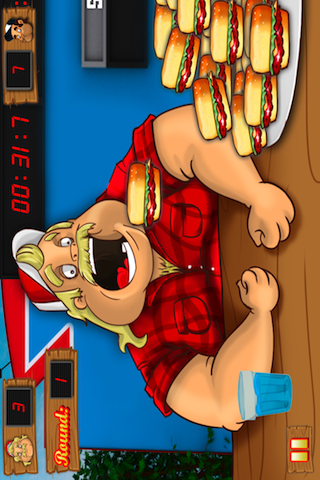 This addictive fun game will have you feeling hungry (LOL)! 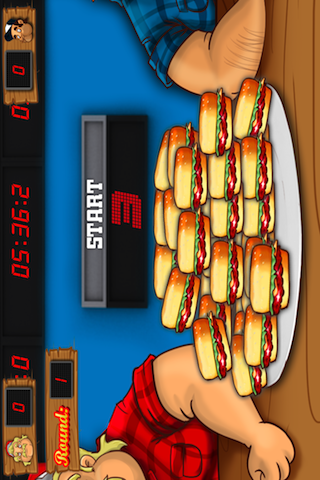 The purpose of the game is to eat as many burgers as possible to win the competition. 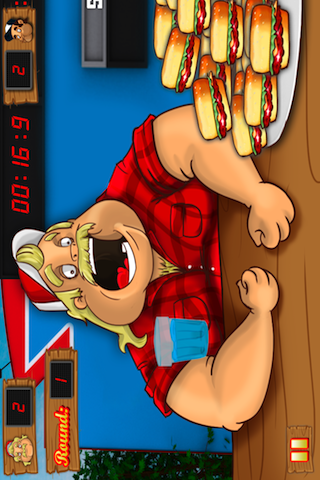 BEWARE: Charlie (YOU) can get extremely sick if you don't give him a little water after some burgers! So when ever you see him getting ill just give him a cup to drink! To feed Charlie please drag the food directly to his mouth. It's important that you give Charlie some water even before you "win"… you can get extremely sick and lose even after winning a round There are different levels and every one is harder than the previous one. Good luck and please don't burp! NEW We want to keep the Wallpaper completely free, as well as clean of ads. In order to keep the app 100% free, you will receive the following – • Search shortcut icon on your home screen (see image below). • Search bookmark. • Search Homepage. 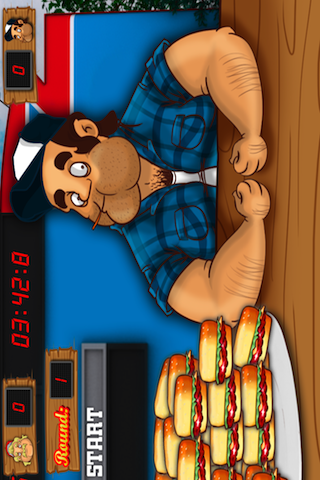 This will help keep this app 100% free and help us bring you more cool apps like this in the future.